I've never really done New Year's Resolutions, or if I have, never taken it very seriously. The "One Word" idea, though, definitely caught my attention. But as I was trying to think of "One Word" to reflect and concentrate on for 2012, I couldn't think of just ONE. The first one is TRUST, or rather, FAITH. For those of you who don't know me that well, I'm one of those girls who likes her ducks in a row. And when they're not... oh boy. This year, my "birthday present" for Jesus was "no more freaking out". When I can't see something coming together, when I'm not sure of something, when I've lost control, I'm just gonna remember that it's all in God's hands. That no matter what, it'll be okay in the end. 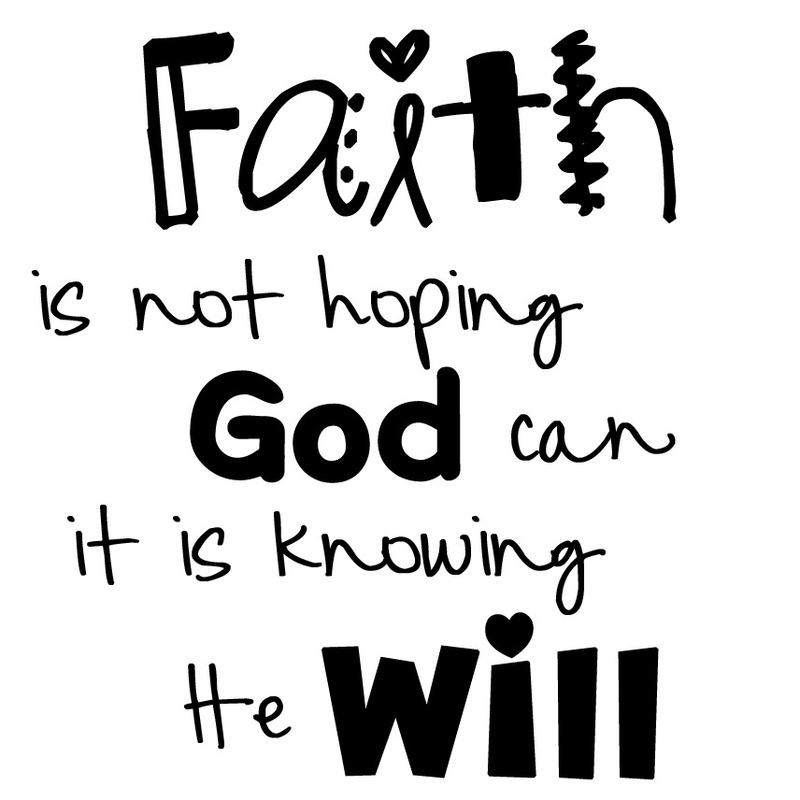 No matter what, God will never leave me nor forsake me. He's the creator of the universe, He's got the whole world in His hands, give me one reason why I shouldn't trust Him. 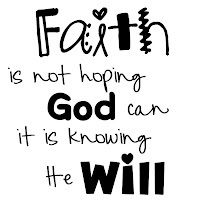 So I will trust, I will have faith that it will not only be okay, but be for the best. 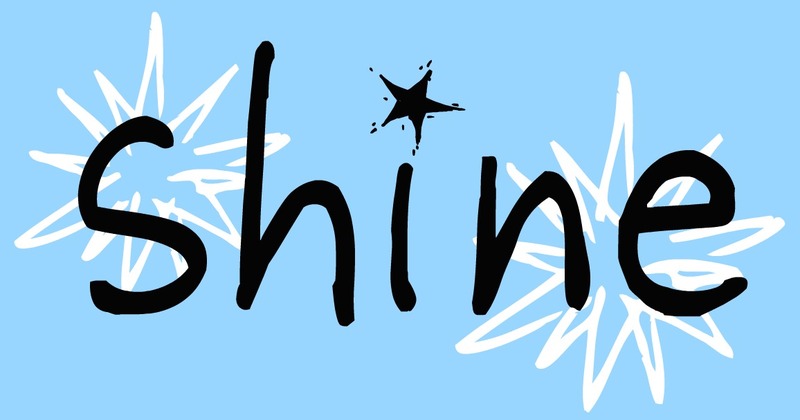 The second word is SHINE. It's pretty straightforward, really. Since I'm not freaking out anymore, that gives me a lot of time to do a whole lot more shining for Jesus. So I will. Because I couldn't imagine a better year (or life!) spent shining for my Creator. love your words! praying for you. Love those words! Faith was my word last year. It was super cool to see God work when I put my trust in Him! Thank for sharing. Awesome words. My word is Love.